At Cities, we are constantly updating and adding to our collection to provide you with home accessories, décor items, art and design which suit your individual tastes and help you to create an interior space which is unique. As such, we are pleased to add a wide selection of pieces by Duffy London to our offerings on display. Cities first introduced Duffy London at this year’s edition of Design Days Dubai. As part of the Cities collection at the fair, the famous Abyss Table was on prominent display, and it proved to be one of the most popular pieces. The Abyss Table is characteristic of the creations by Duffy London, and we feel that the innovative approach and unusual concept pieces that they create make them a perfect addition to Cities. Here, we have gathered more information on Duffy London and the items available at Cities to whet your appetite before your next visit! handmade using sustainable wood and other eco-friendly materials and mediums, and many of the items are only available in limited editions. Among the pieces from Duffy London which are available at Cities, the Abyss Table is probably the most recognizable. 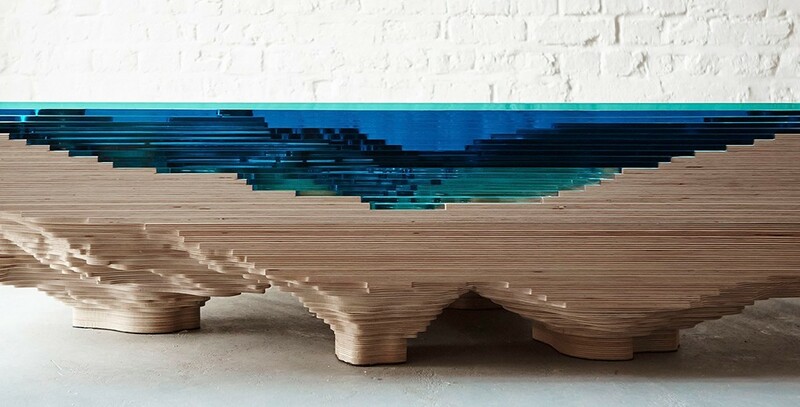 Inspiration for the table came from Christopher Duffy’s visit to his glass manufacturer’s factory where he noticed that the sheets of glass darkened as more layers were stacked upon one another, just as the sea does as it deepens. His goal was to use this effect to replicate a real piece of the earth’s sea bed. 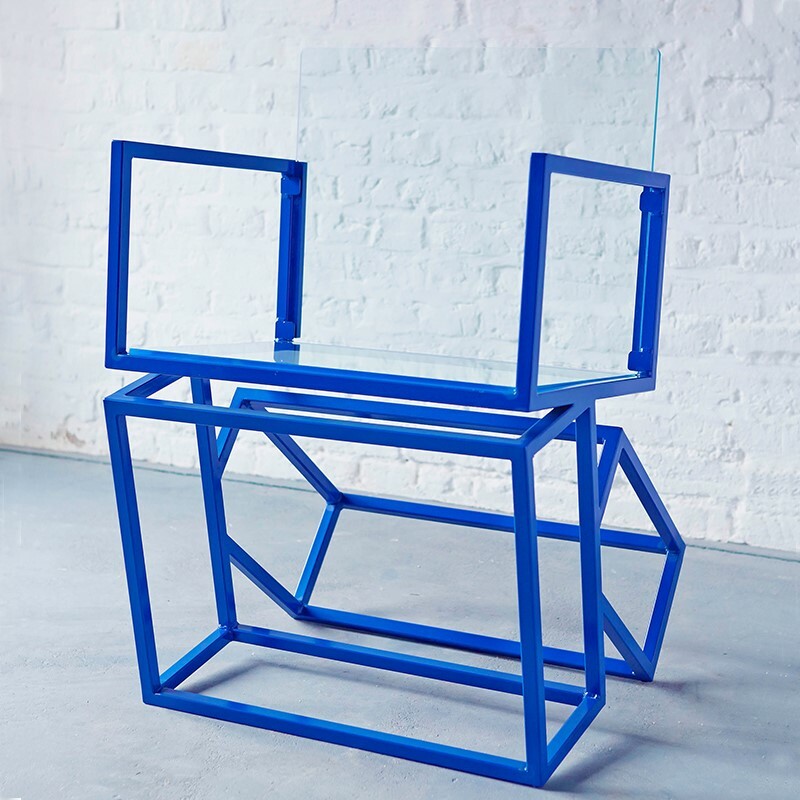 The Duffy London design team spent a year developing the table and experimented with sculpted glass, Perspex and wood. 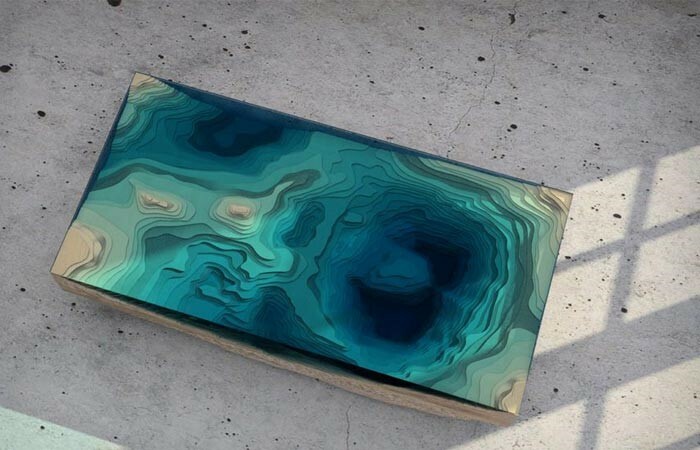 The final result is made of layers of wood and glass, and resembles a geological cross-section of the sea. 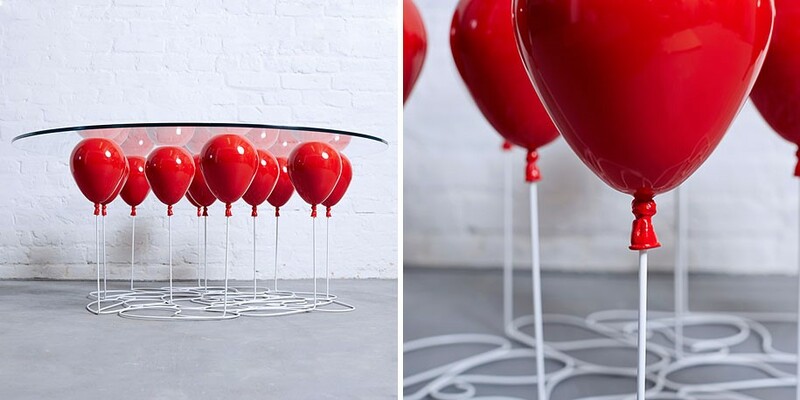 In addition to the Abyss Table, Cities also carries the UP Balloon Table from Duffy London. 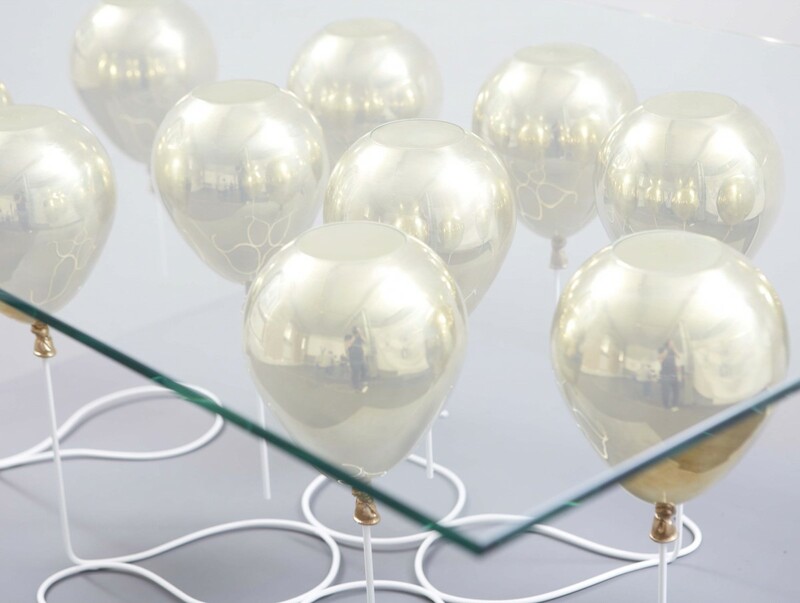 Focusing on the concepts of levitation and buoyancy, the UP Balloon Table is a trompe l’oeil, and its design creates the illusion that the glass table top is being suspended by red, gold and silver balloons. Made of toughened glass, metal resin composite, and toughened steel rods, the piece appears lightweight and delicate at first glance, but in actuality, it is a sturdy and functional creation as the balloon strings form the base and are arranged in a swirling pattern which adds additional support. 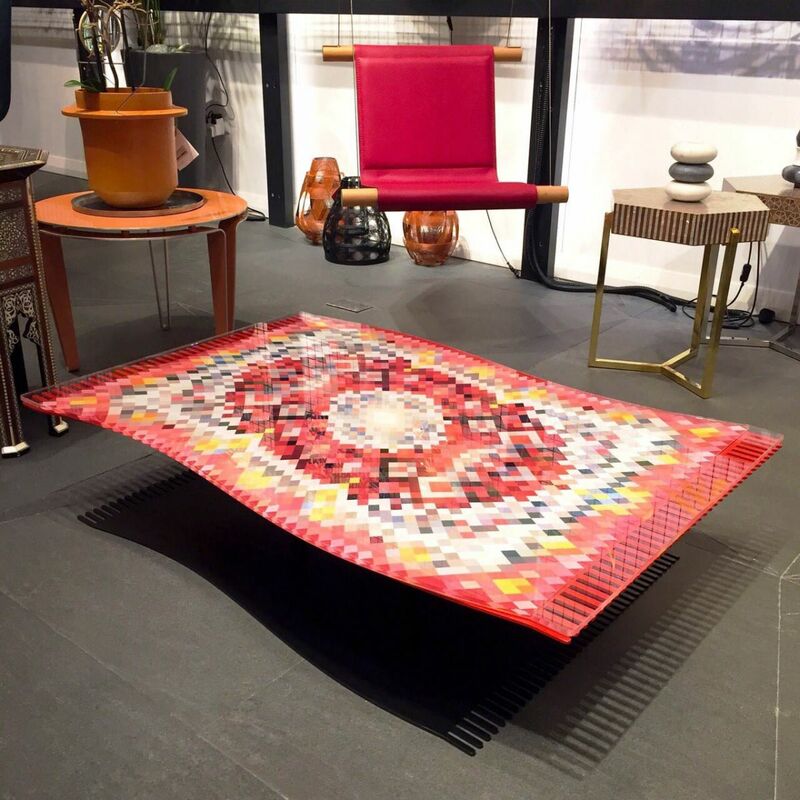 The Flying Carpet Coffee Table is another popular Duffy creation which is also available at Cities. Made of toughened glass, digital print, and powder-coated mild steel, the table gives the impression of a carpet floating in air. The table top consists of a Persian rug design which is mounted on a hidden table leg, while a shadow base completes the floating appearance. According to Duffy, the illusion works from all angles, and the wave effect it creates is also an optical illusion which is caused by the pixelated Persian rug pattern and form, as the table top is actually completely flat. 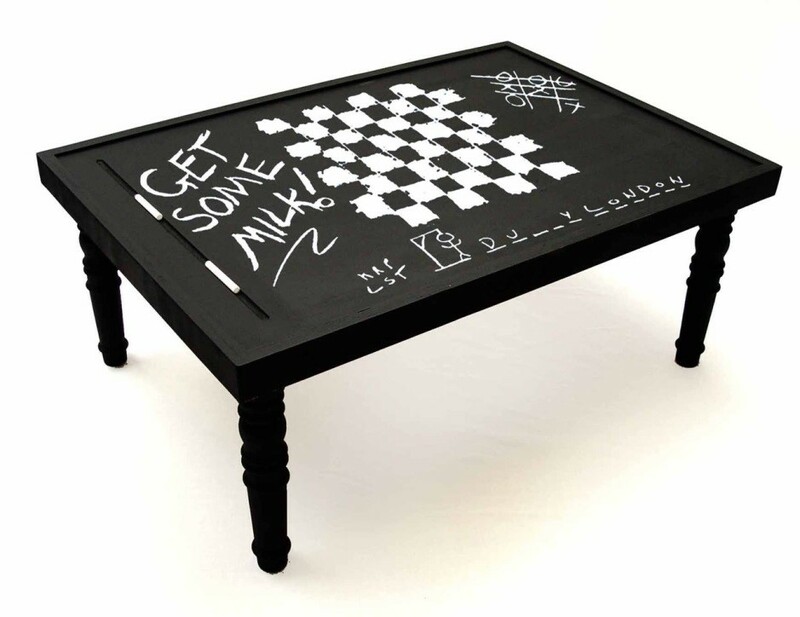 Likewise, Cities carries Duffy London’s Chalk Board Coffee Table which is made of birch wood from Forest Stewardship Council managed forests and other controlled sources. The chalkboard table allows one to leave a note or even a drawing, and it easily wipes clean. Its simple appearance and functional appeal make it a fun addition to any space. 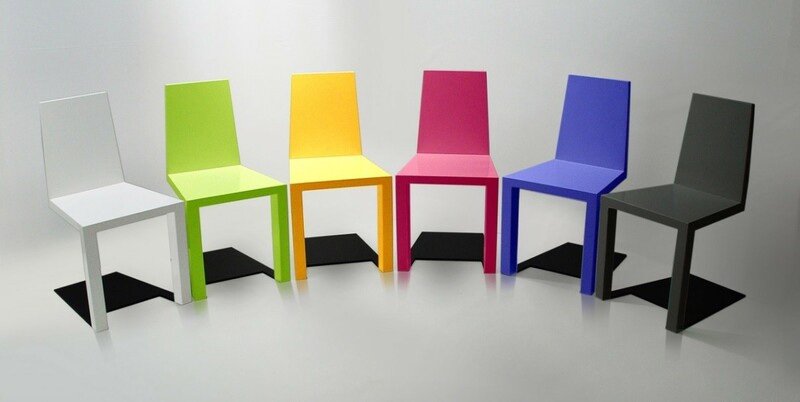 As well as the pieces mentioned above, Cities also carries several chairs from Duffy London. 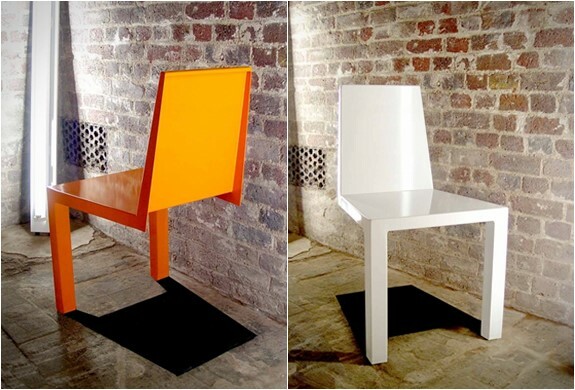 The Shadow Chair seems to be a gravity-defying design. Considered by Mr. Duffy to be his signature chair, it is introduced with a quote from Voltaire which says, “Illusion is the first of all pleasures.” It is an apt statement to tie to this design, and is representative of the Duffy London philosophy as well. 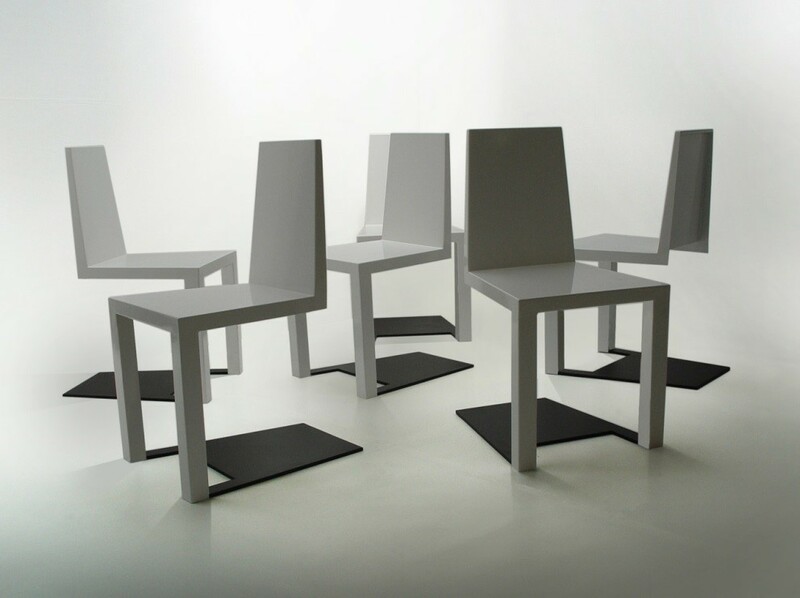 Each chair appears to be balanced on two front legs, with its shadow falling behind, but the shadow is actually a flat piece of black plate steel which forms the base upon which the chair is balanced. The chairs are made of powder-coated mild steel and polished stainless steel, while the wooden versions are made of walnut wood from Forest Stewardship Council managed forests and other controlled sources. Cities offers the Shadow Chairs in steel, walnut, and white. Finally, Cities is pleased to include the Monolith Chair among our collection of Duffy London pieces. Consisting of an almost transparent monolith which appears to be precariously balanced upon two other monoliths, the chair is characterized by its geometric and monochromatic appearance. It is made of powder-coated mild steel, polished stainless steel, and Perspex. It’s a dramatic piece that embodies the Duffy London style of modernity with a twist of whimsy which makes one question the laws of gravity. The items available from Duffy London are an exciting addition to Cities. Each design boasts an innovative approach and results in a thought-provoking creation. Duffy London’s style is playful and functional, yet wholly original, making it a perfect fit for Cities!